Small pets are allowed in both units by prior arrangement. 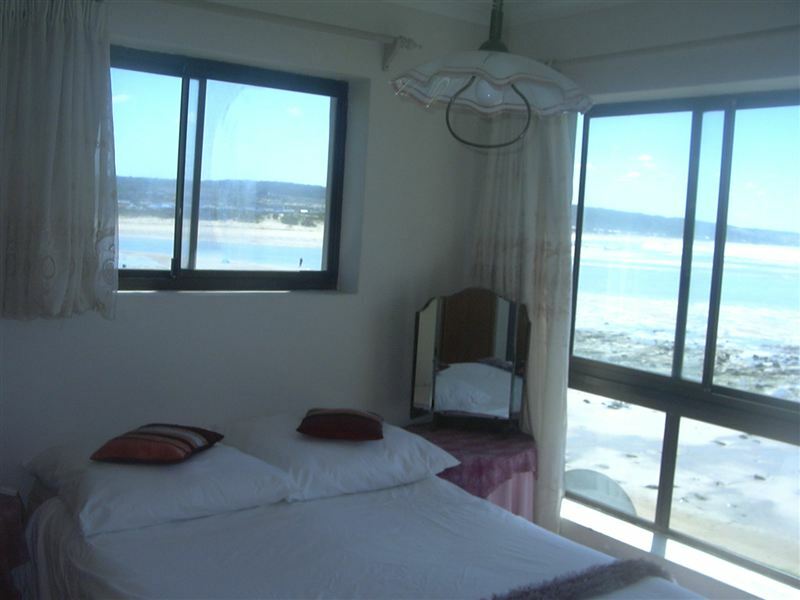 Op-Pi-See offers comfortable holiday accommodation near the beach in Stilbaai. 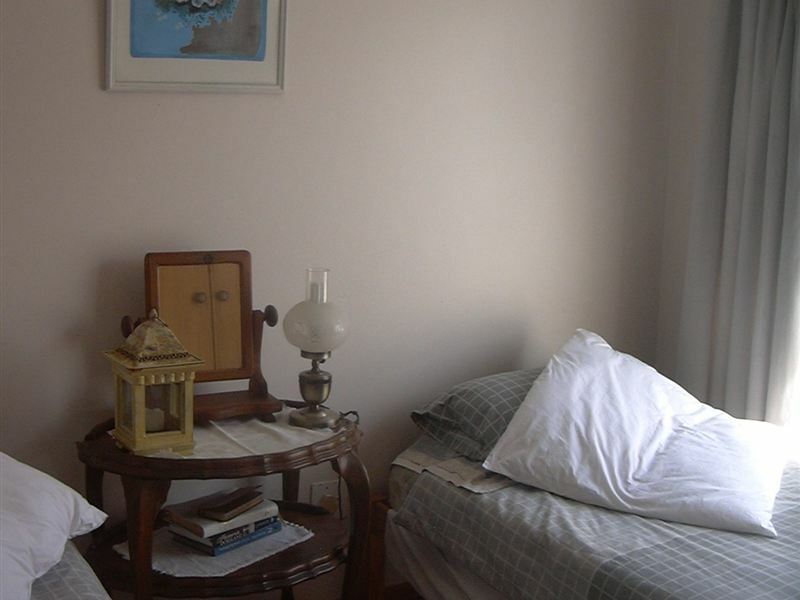 We offer two self-catering apartments that one can book individually or as one unit for up to eight people.<br /><br />Each apartment has two bedrooms and a fully equipped kitchen. 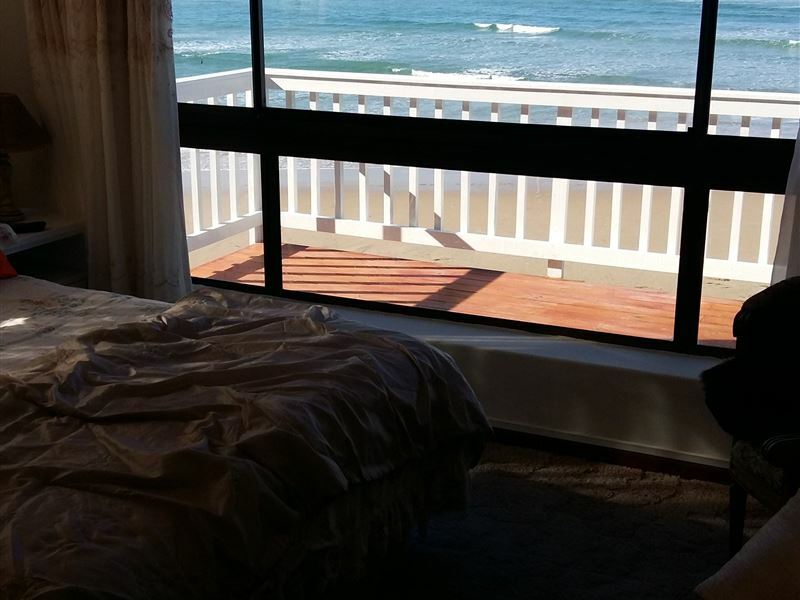 They offer enclosed patio areas with built-in braais and views of the ocean. 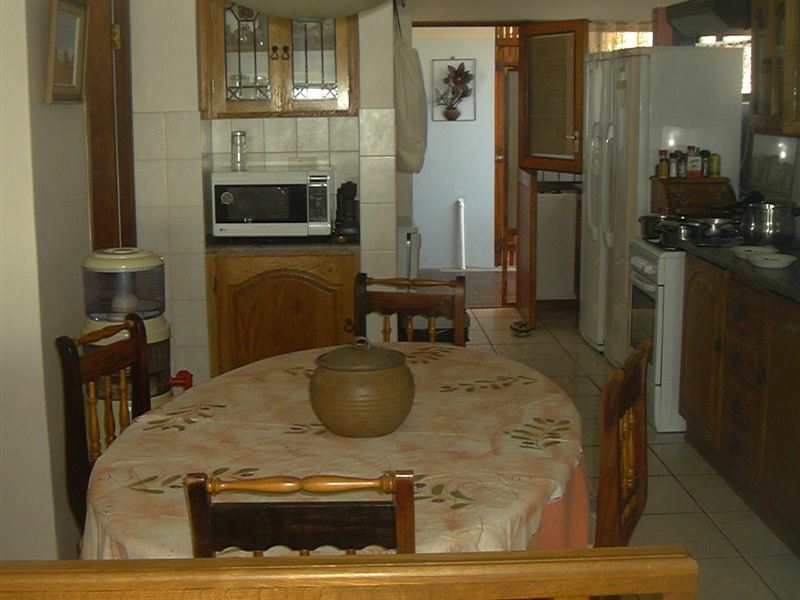 The units are fully equipped with all bedding, cooking facilities and utensils provided. 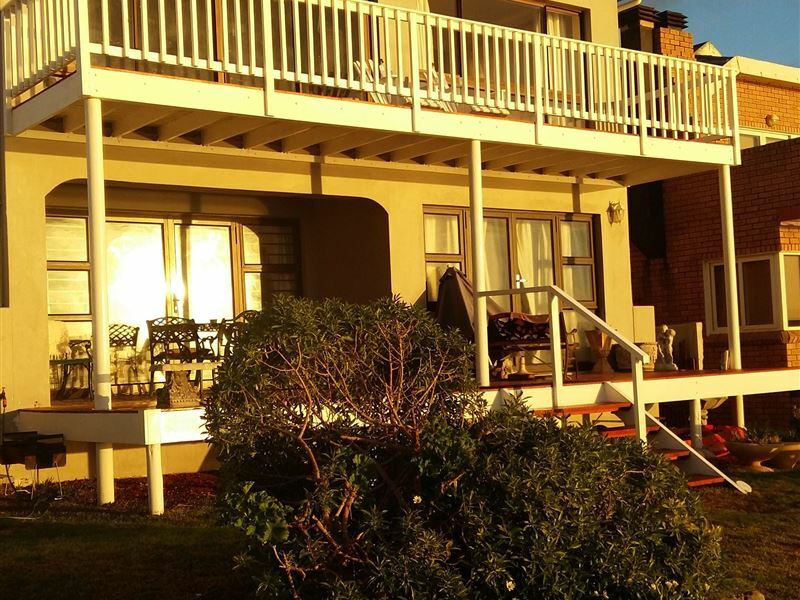 Small pets are allowed in both units by prior arrangement.<br /><br />Stilbaai is a charming seaside village which forms part of the famous Garden Route. It is the perfect holiday destination where the clean extensive sandy beaches, the lagoon and the 15 km long Goukou River offer every kind of water related activity. "Most beautiful sunrise. Literally on the beach. Had a nice stay. Very quiet." 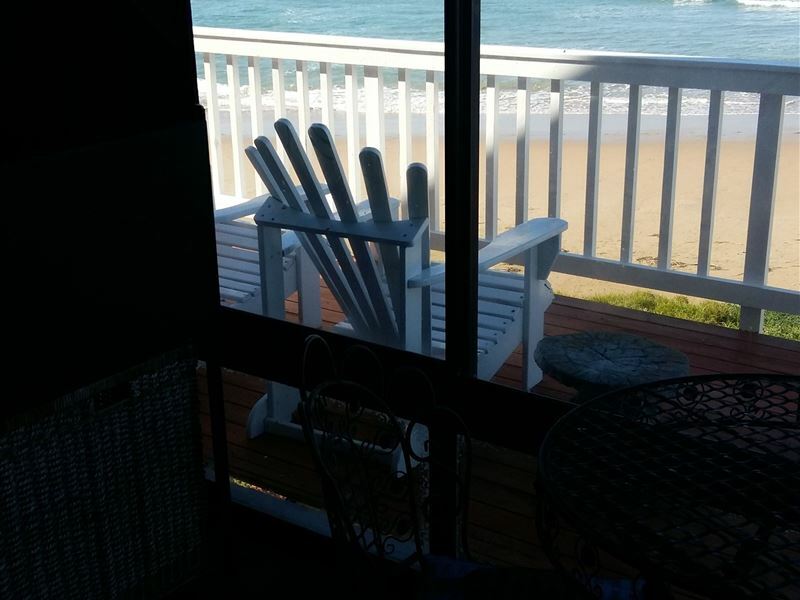 "Stunning views and relaxed vibe"
"We thoroughly enjoyed our stay at Op-Pi-See.Thank you." "We had a lovely time at Oppi-See. Accommodation was very good and nice and clean. The view fantastic. The location wonderful.Can recommended it confidently." "Friendly, welcoming hosts! Beautiful, clean, luxurious surroundings. Lovely view right on the beach. Everything we wished for and more!" 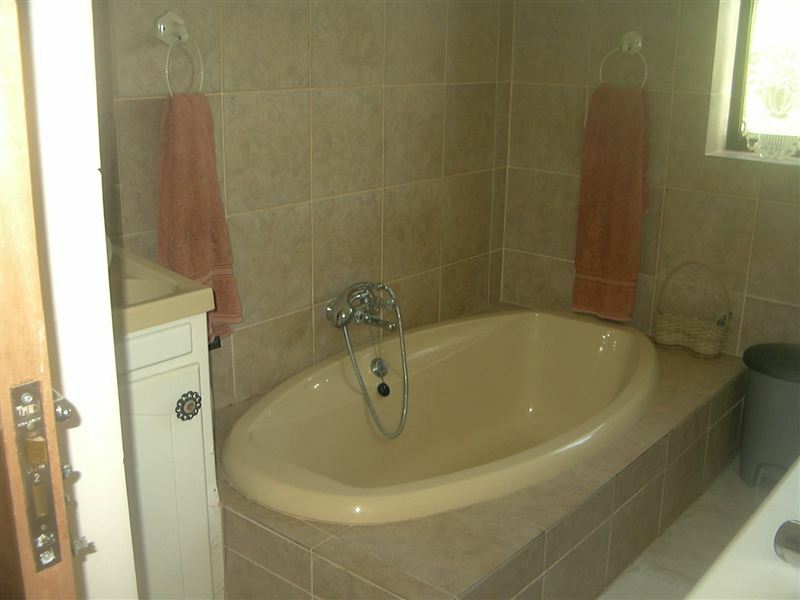 "Charming and friendly hosts! 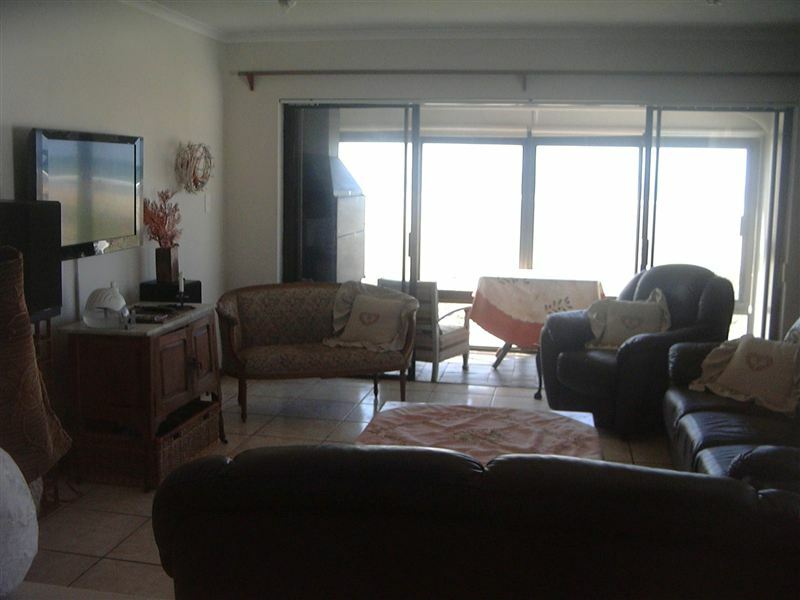 Well-appointed and clean unit with everything and really on the beach! Had a wonderful stay, and can recommend it for anyone!" "Thank you Annette and Willem, we had a lovely 2 day stay in your flat. 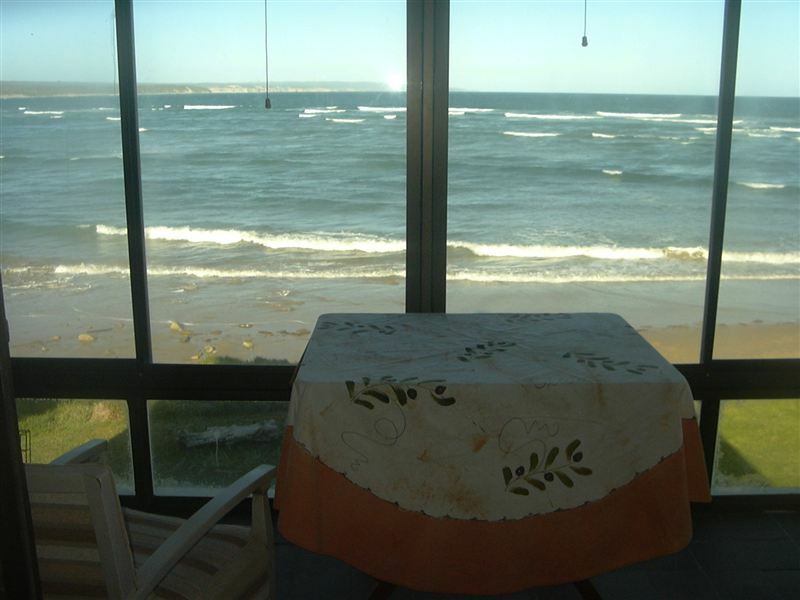 The position was perfect, the flat very well equipped and comfortable and the whole place, river and sea was wonderful."